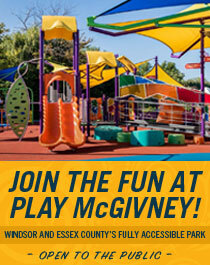 “A lot of people say I’m an inspirational person, but I view myself as simply living my life,” says Kevin McShan, John McGivney Children’s Centre (JMCC) alumni, Family Advisor and DiscoverAbility Network Ambassador, Ontario Chamber of Commerce. 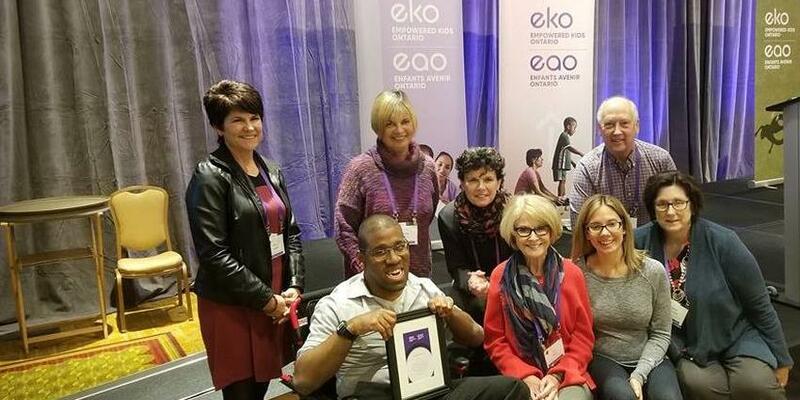 McShan is a recipient of the 2018 Empowered Kids Ontario Tribute Award for Advocacy for his work promoting inclusion and building awareness of the untapped market of skilled individuals with disabilities who are ready and willing to work and contribute to Ontario’s economy. The Ontario Chamber of Commerce hired McShan as the Ambassador of the DiscoverAbility Network WindsorEssex to promote the rollout of the DiscoverAbility network, which is an online tool for employers seeking qualified candidates. McShan educates employers about hiring people with disabilities and about how to use DiscoverAbility to find candidates. He has had great success matching individuals with employers. “It’s important to give people with disabilities an access point for inclusion and equality. I hope that the work that I do to promote and advocate for inclusive employment opens up doors for others to seize the opportunity to advance their careers, and ultimately improve their quality of life,” says McShan. The leadership team at JMCC nominated McShan for this award and he is extremely appreciative and honoured. When McShan was two-years-old he began receiving therapy services at JMCC which he received until he completely high school. 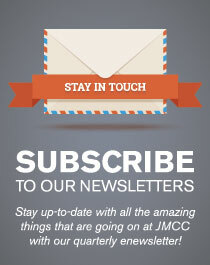 He also briefly attended the JMCC School Authority, before transitioning to community school. To McShan and his family, JMCC was a blessing. Now a member of the JMCC Family Advisory Network, McShan is always willing to give back to the Centre because he believes that receiving the start he did with JMCC helped to shape him into the person he is today.